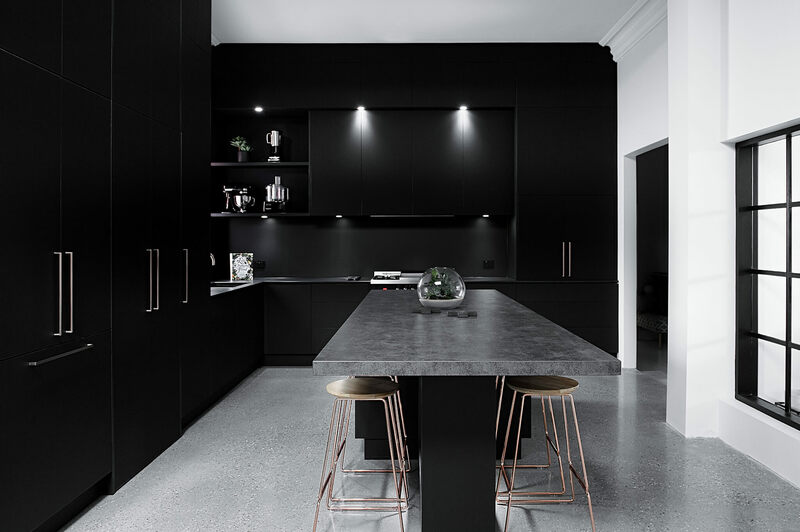 About this project: This modern sleek kitchen is perfectly completed with our Castella Planar handle in Brushed Rose Gold. 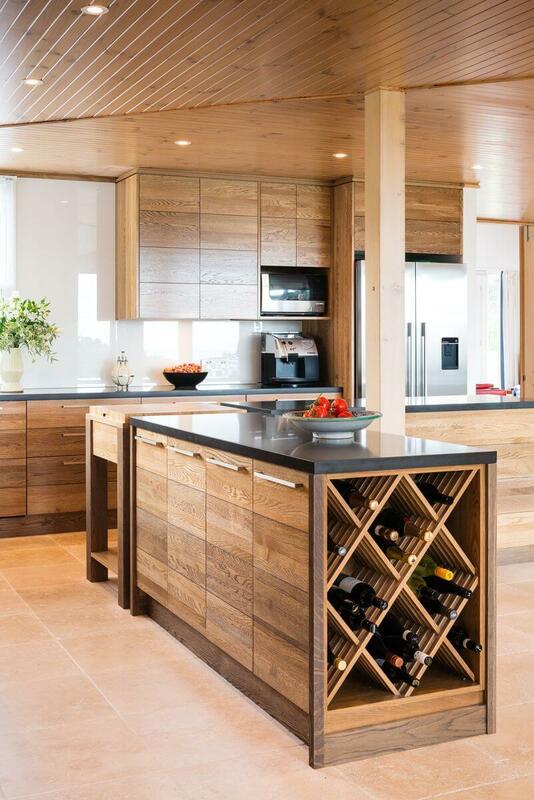 Again, we are pleased to be a part of another stunning design journey with the team at Alby Turner & Son Kitchens, SA. 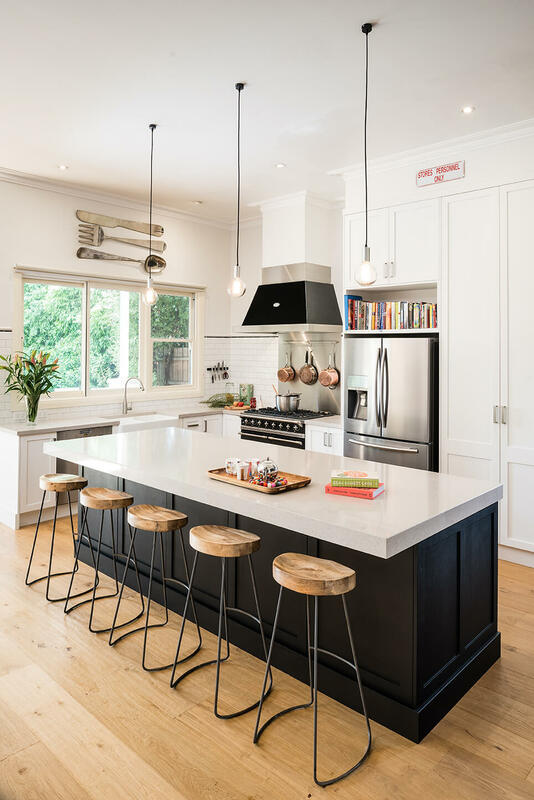 Credits: Kitchen Designed & Manufactured by Alby Turner & Son Kitchens, SA. 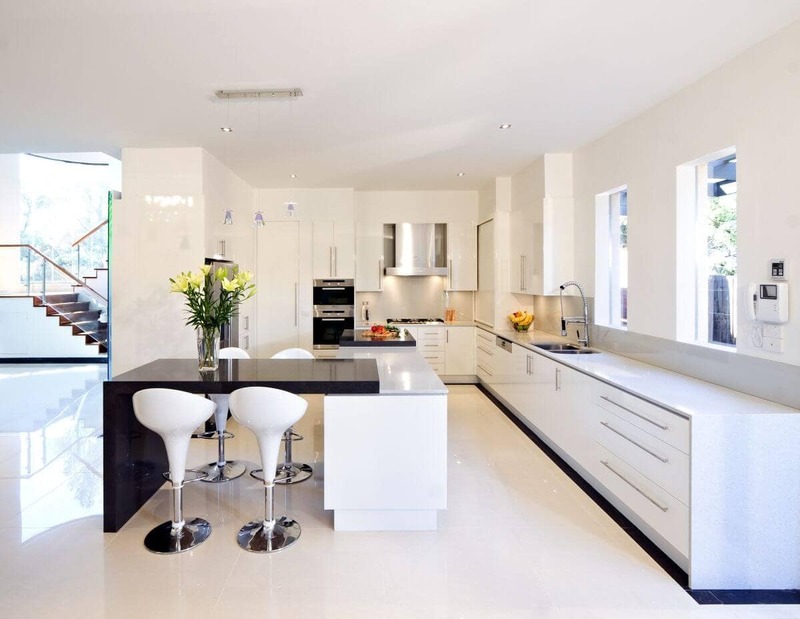 About this project: This stunning kitchen was designed and completed by Dan Kitchens Australia. Our Castella Flute handle seemed fit for the design, but we took it one step further and re-finished them Matt Black. They make the perfect bold statement, complimenting a contemporary, modern space. Image Credits: Dan Kitchens, Australia. About this project: An ultra modern, fresh kitchen designed by Smith & Smith Kitchens is yet another perfect canvas for Castella Handles. 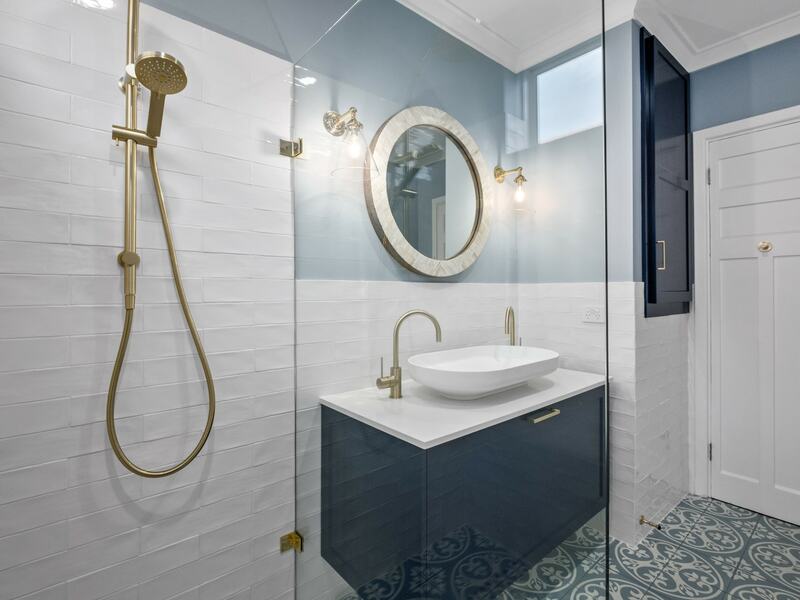 This project features the Portal Stainless Steel Rail Handle. Image Credits: Smith & Smith Kitchens, VIC. About this project: This modern family kitchen is perfectly functional with our Castella Portal Stainless Steel Rail Handle. 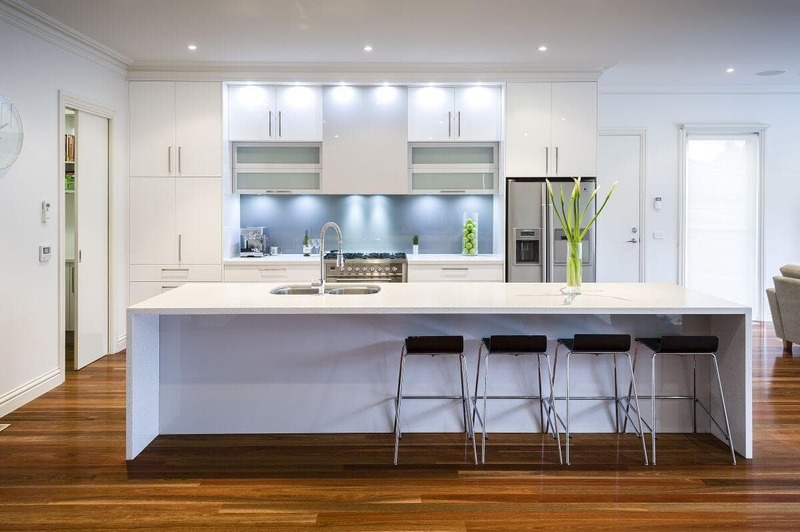 Project completed by Smith & Smith Kitchens, VIC. Image Credits: Smith & Smith Kitchens, VIC. 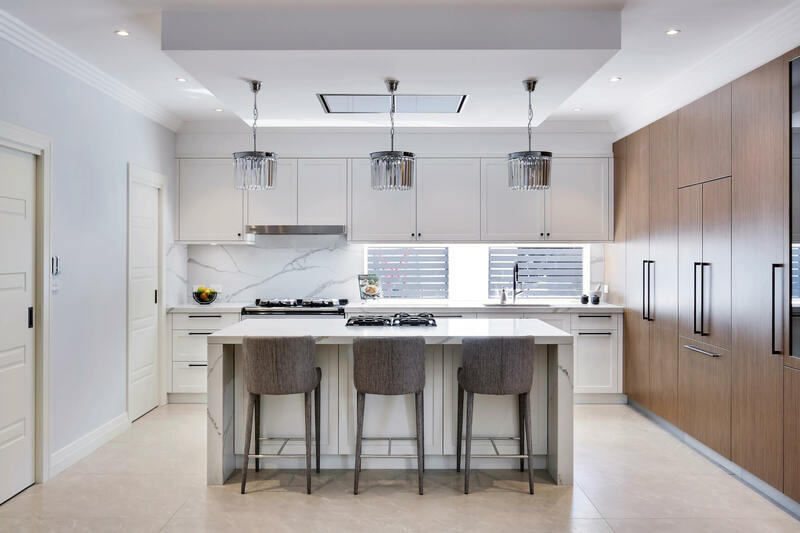 About this project: This lovely crisp white kitchen was designed and manufactured by Smith & Smith Kitchens, VIC, showcasing ever popular Planar 12mm Range in Brushed Nickel. Image Credits: Smith & Smith Kitchens, VIC. 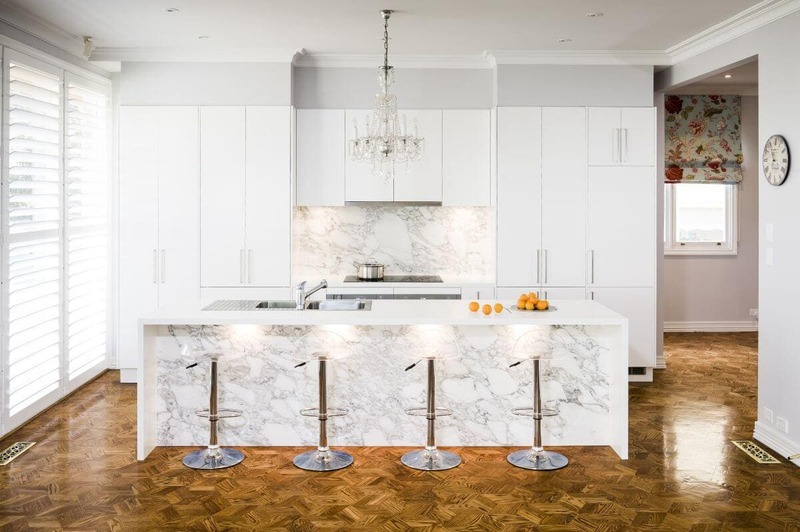 About this project: This eye catching European kitchen design was completed by Smith & Smith Kitchens, VIC. Our Castella Planar 12mm Handle in Brushed Nickel proves to be the perfect finishing touch, keeping it subtle but still functional. 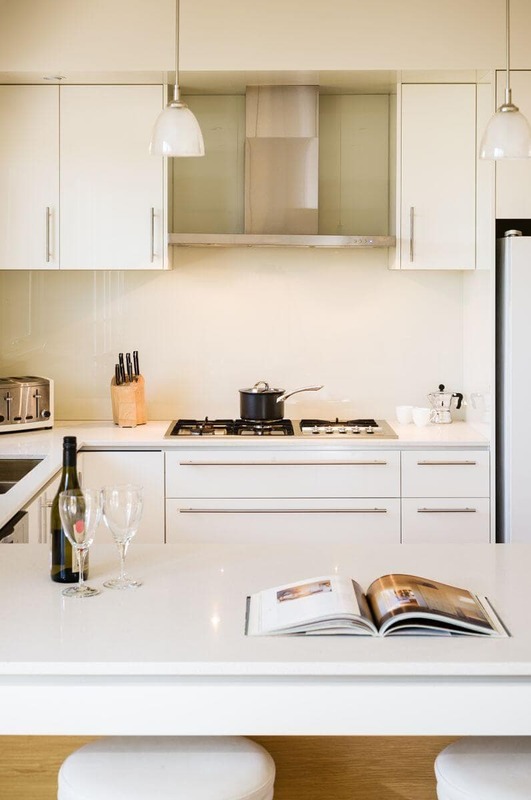 Image Credit: Smith & Smith Kitchens, VIC. About this project: This modern kitchen features several finishes and textures, so it is perfectly complemented by our simple but functional Castella Planar 12mm Handle in Brushed Nickel. 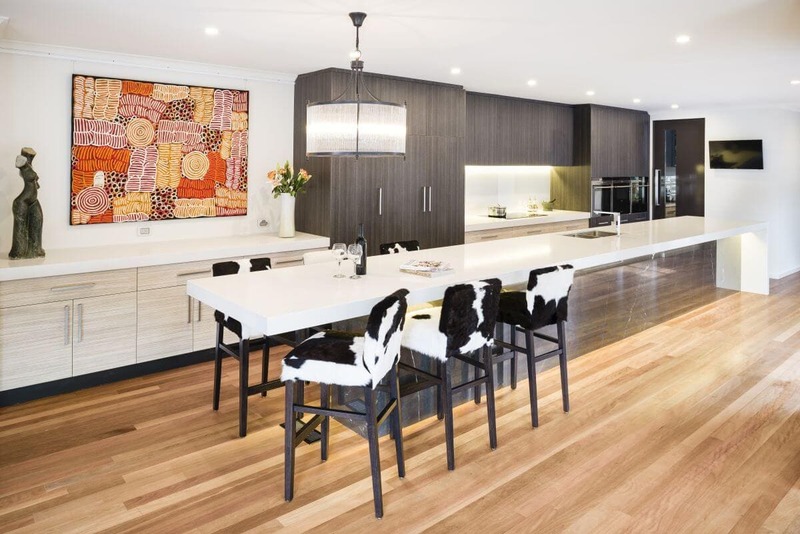 Project completed by Smith & Smith Kitchens, VIC. Image Credits: Smith & Smith Kitchens, VIC. About this project: This clean, modern kitchen features our Castella Planar 12mm Handle in Brushed Nickel. 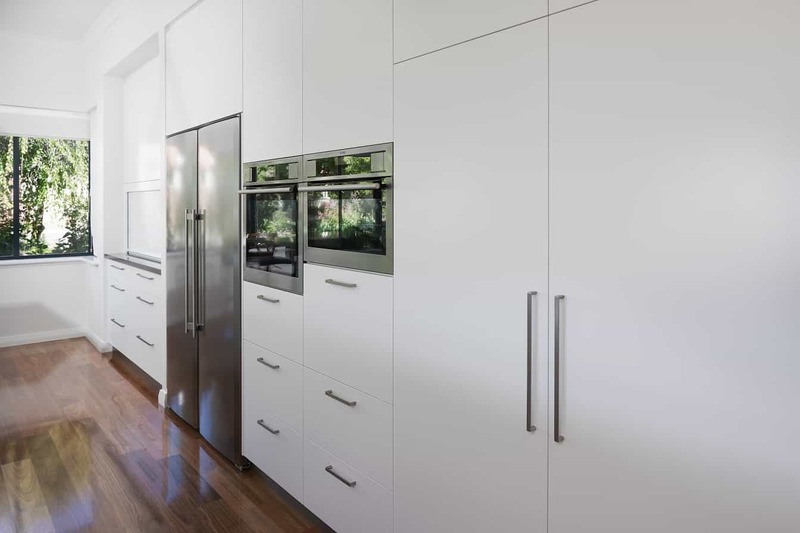 Project completed by Smith & Smith Kitchens, VIC. Image Credits: Smith & Smith Kitchens, VIC. 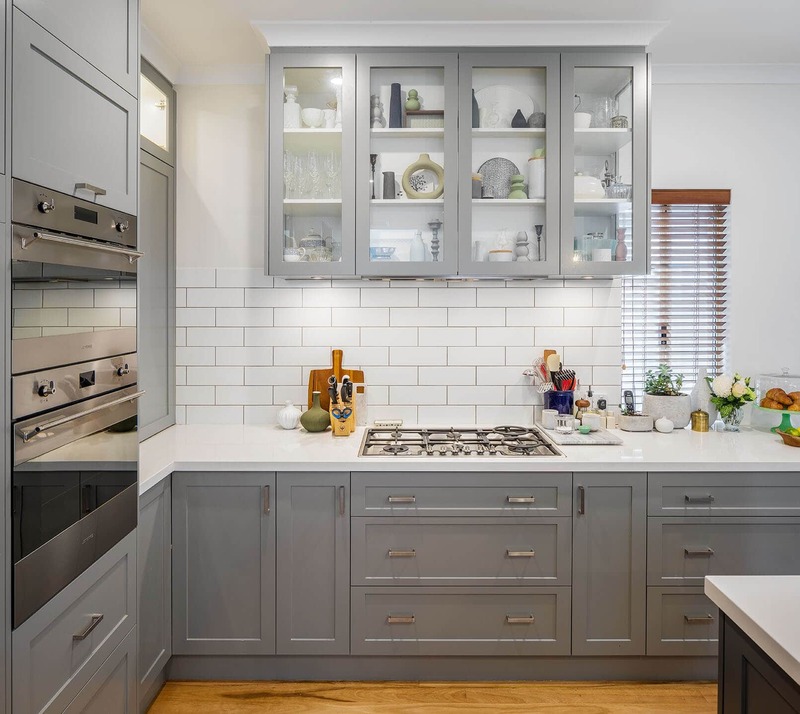 About this project: Striking black and white hamptons cabinetry designed and manufactured by Smith & Smith Kitchens, VIC, featuring our Castella 22mm Planar Range in Brushed Nickel, and our Kennedy 30mm Knob, also Brushed Nickel. Image Credits: Smith & Smith Kitchens, VIC.